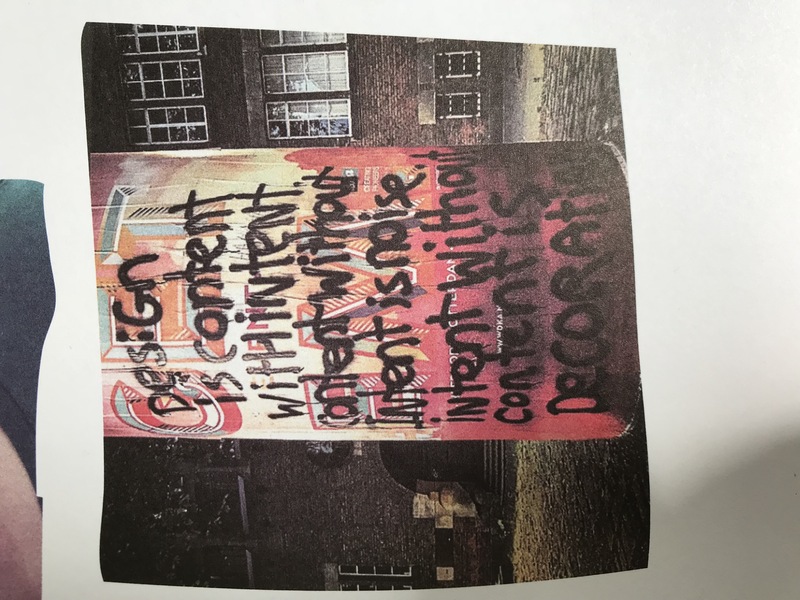 As an reaction to the branding of the 2015 graduation event of the Willem de Kooning Academy by WOAU, this quote was spray painted by an anonymous artist on the advertisement pillars in front of the Blaak building. It was -for me- a powerful intervention, since it addresses the role of design as part of a branding campagne for an art-education institute. 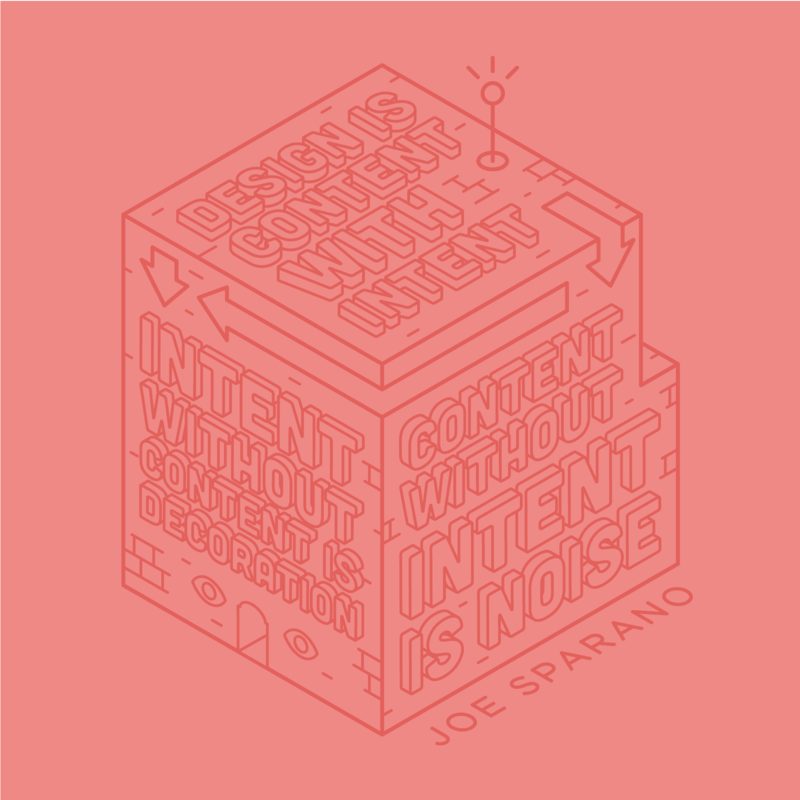 The statement continues to resonate in my head when critically looking/assessing design. Time to research who said this in what context and what it exactly means. 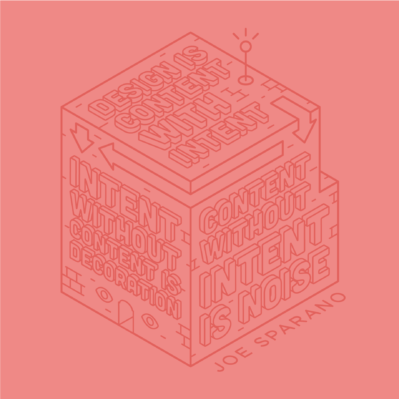 According to Google, the quote is apparently originally from Joe Sparano, a 3rd–8th grade technology teacher at Charles Wright Academy with a Master of Design degree from Art+ Art History + Design in Washington. He is also credited as the one who coined the quote: “Good design is obvious, great design is transparant”. 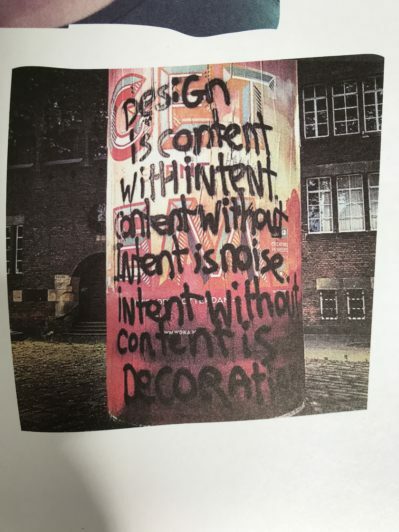 Found in Eye On Design.